If you’re looking to improve your cyclocross (cx) performance by upgrading your current bike setup, a wheel upgrade is a great way to increase your speed and bike control. 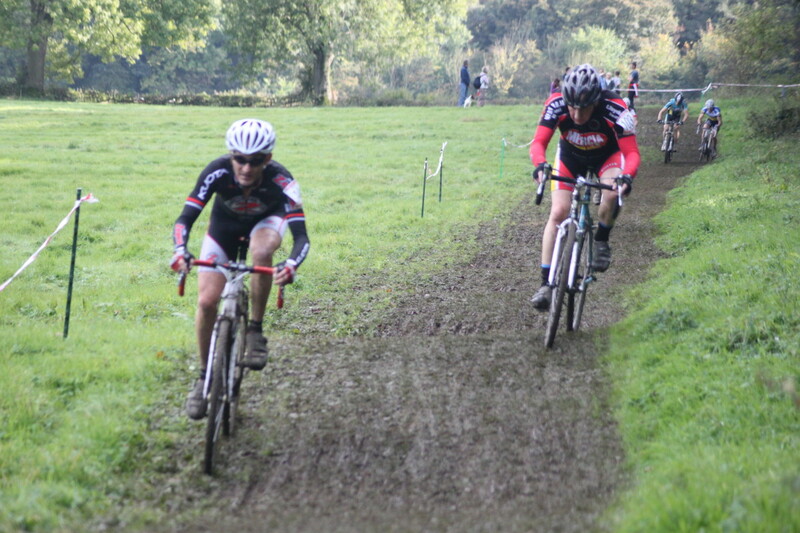 The best wheelsets for cyclocross need to be able to cope with the fast, hard, jarring grass-track-style criterium races of early season through to the gloopy mud of mid December which feels like cycling through quicksand. The right wheels for 'cross will help you to even better race performances. 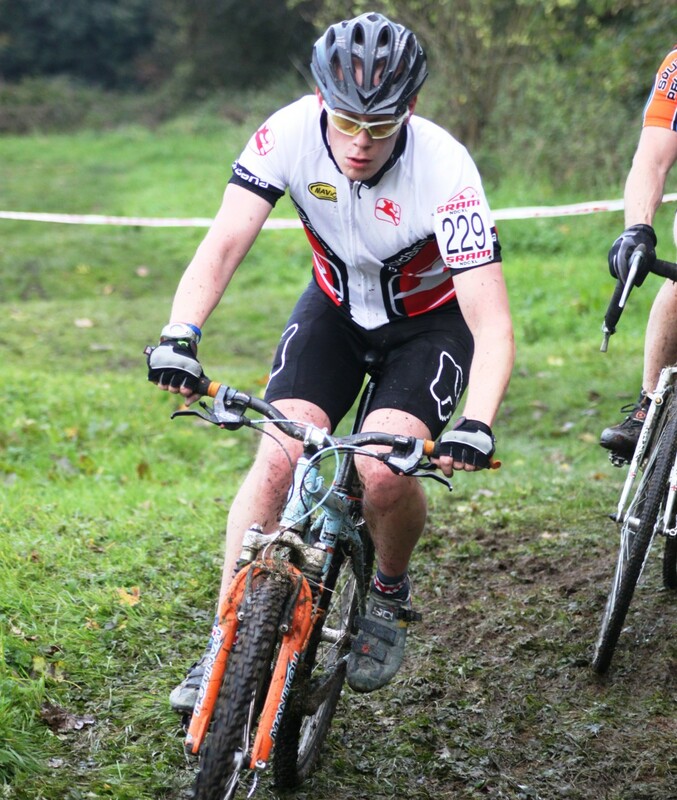 Are Tubular Wheels Best For Cyclocross? 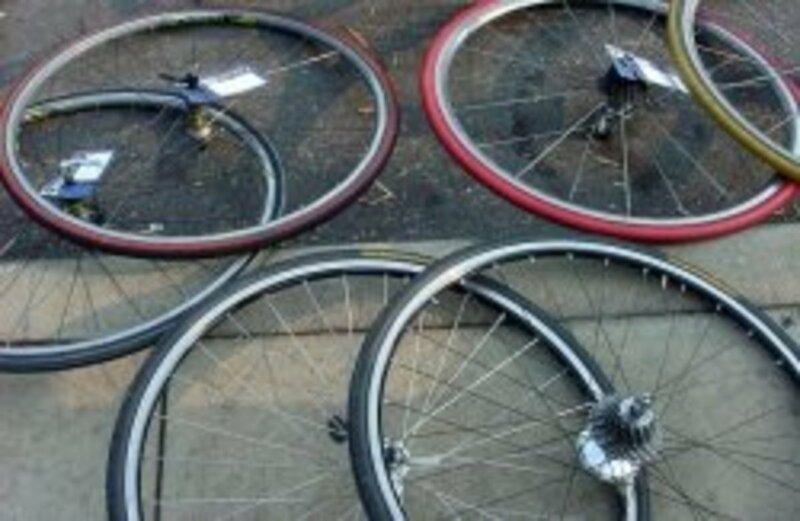 If your current cyclocross bike wheels are clinchers it makes sense to upgrade to a set of tubular wheels for cyclocross. 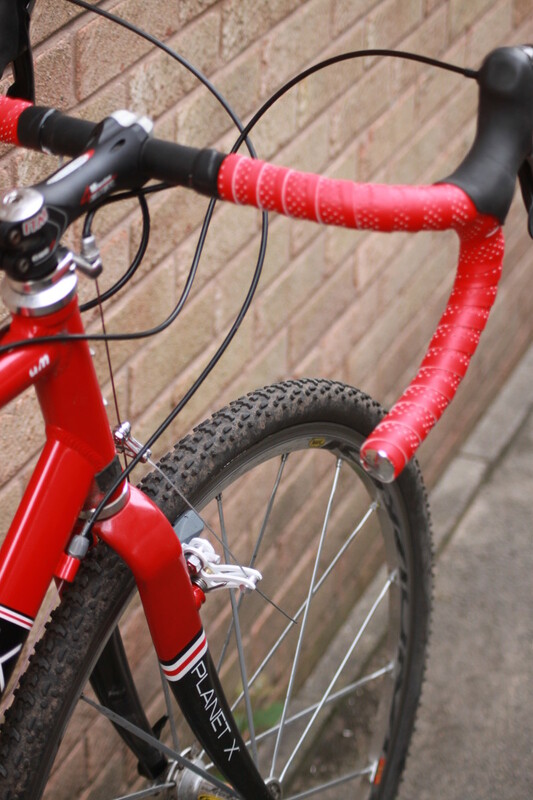 Tubular tires offer enhanced handling capabilities for cx racing. Many off the peg cx bikes come with a clincher wheelset however these force you to ride at higher tire pressures to ensure the tire remains hooked to the rim. A tubular wheelset will allow your tires to be run at significantly lower pressures as the tire is allowed to concentrate on gripping the terrain instead of the rim. 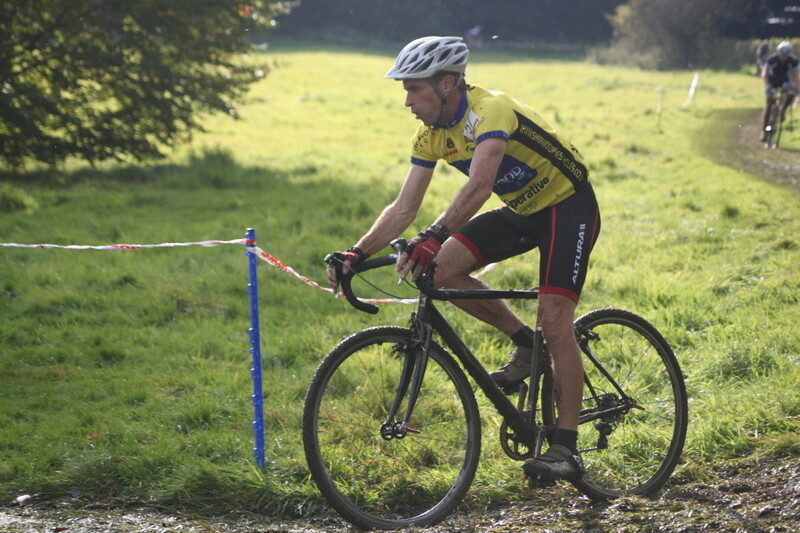 However clincher wheelsets may be a practical option for many riders who want a cyclocross wheel that they can use to race on and have fun up the local country parks without the worry of having to spend a small fortune on a new tire every puncture. 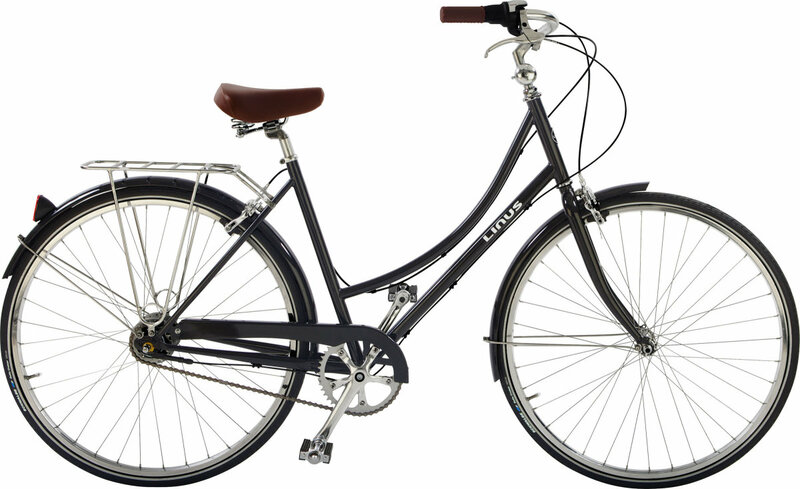 A bicycle hub holds the bearings that allow the wheel to rotate and makes a great difference to how quickly the wheels spin. 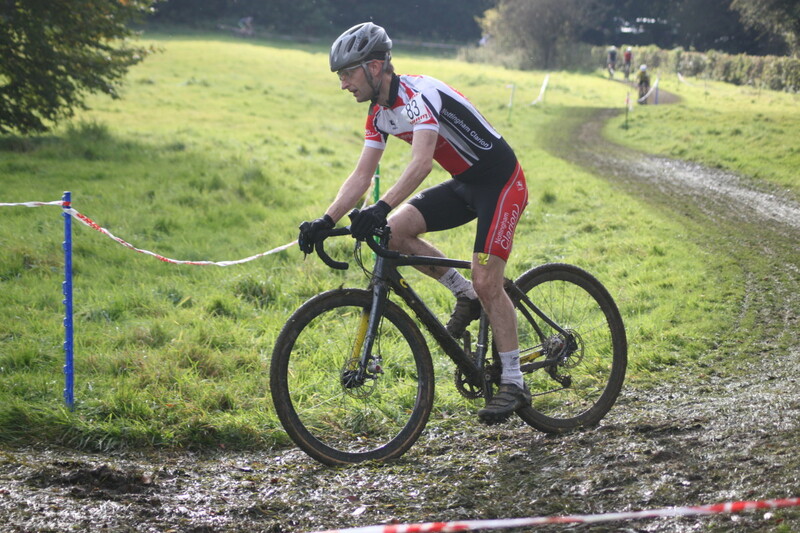 However this can have a downside in that you also need well sealed hubs for cyclocross, as copious amounts of mud and water can potentially get through the seals. If you hold a cyclocross tubular tire and road tubular tire in your hands you'll notice that the underside of the tire that is to be glued to the rim has a much larger, wider profile on the cyclocross tubular. Many sprint rims are designed for road tires and while cyclocross is growing significantly as a sport there are only a small number of manifacturers who are taking this into account on their wheelsets. 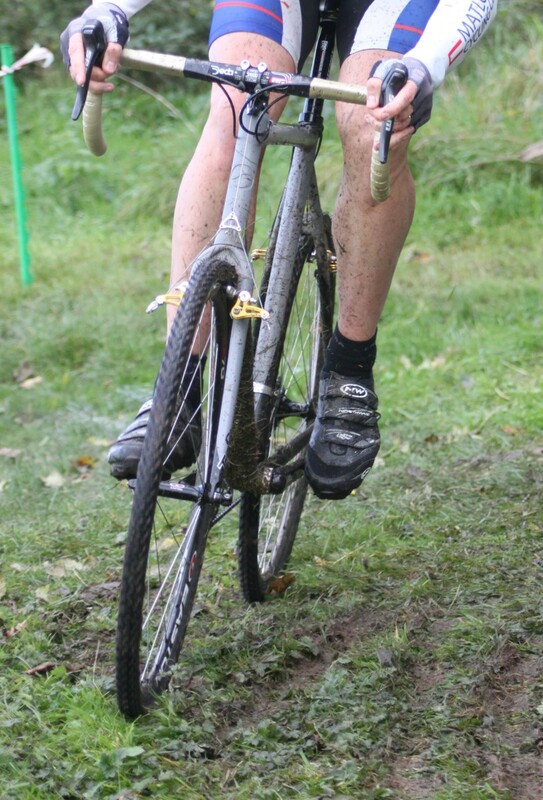 An old school thought on cyclocross rims was that a deep-section wheelset would allow the rider to carve through the mud quicker. 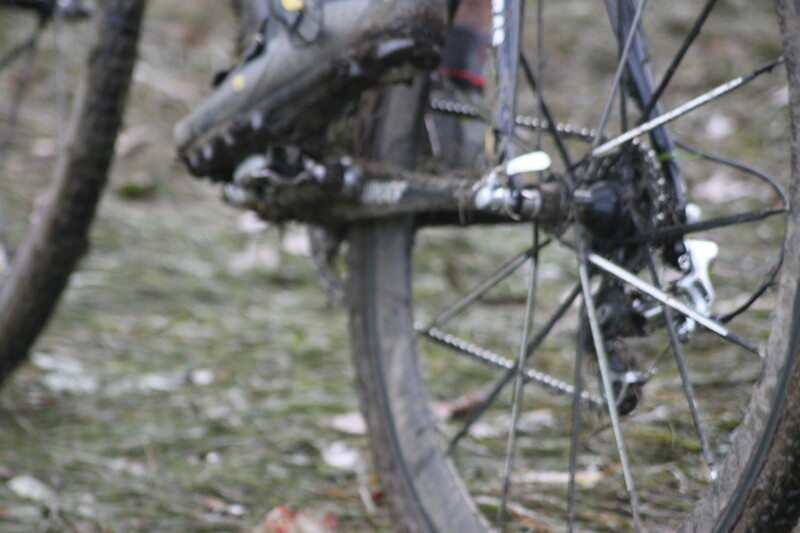 However it is starting to become more recognised that a deep-section wheelset can actually pick up and hold more mud—thus weighing down the wheelset to slow down the rider. If you're running a traditional set of cantilever cx brakes you're going to need to be able to brake and slow down at some point during each lap. Machined aluminium brake surfaces tend to be more reliable than a carbon brake surface however the gap is narrowing. If you're running a more modern 'cross set up with disc brakes you have less to worry about when it comes to rim braking as your rotors are responsible for the brake surface. There's a growing number of cyclocross racers that are going back to an old-school set of handbuilt tubular wheels, featuring quality hubs, a relatively high spoke count and a resiliant rim like a Mavic Reflex or Ambrosio Nemesis. A quality set of hand-built wheels will provide the strength and durability to last more than just one racing season. Their high spoke count will add a slight amount of weight but the durability and serviceability they will offer will more than make up for those few grammes long-term. The additional spoke count compared to machine-built wheelsets will provide more resilience and control to throw the bike into tight, rough corners. A beefed-up cyclocross version of Campagnolo's popular Khamsin wheelset which offers clincher adaptability and a hard-wearing wheelset. 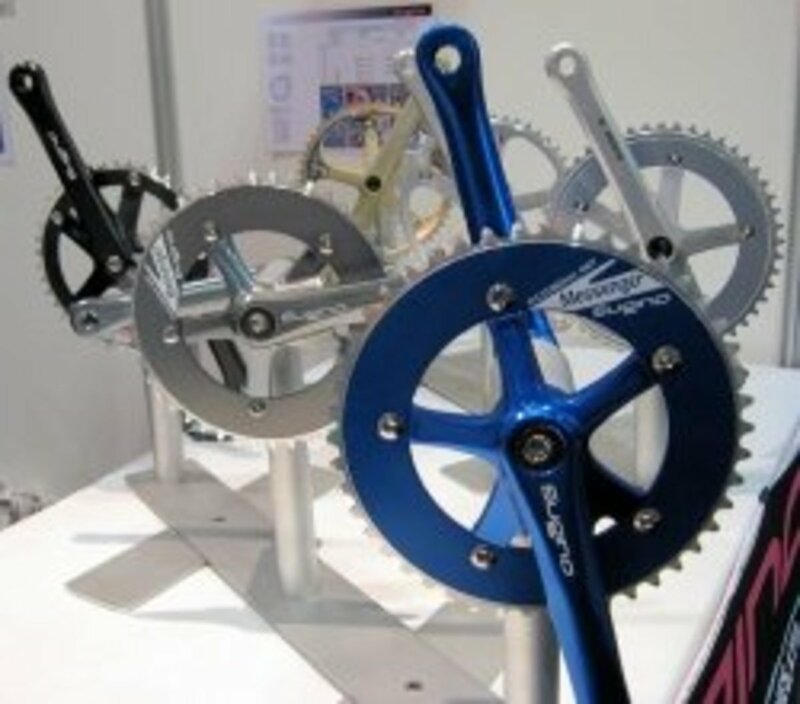 Many companies are now starting to adapt products towards the needs of cyclocross racing. Campagnolo have launched a number of successful cx versions of their popular low- to mid-range wheelsets which target beginners and those looking for a practical racing wheelset. Campagnolo's Khamsin CX wheelset is a great clincher wheel for cyclocross. Campagnolo adapted their popular wheelset for the needs and demands of cx racing by adding better hub seals to keep out mud and water. Combined with an increase in spoke strength, the Khamsin wheels allow for a stiffer wheelset to help you enhance long-term performance. Zipp have been making some fantastic carbon bike wheelsets for years and they have always been a firm favourite amongst cyclocross racers. Their previous Clydesdale wheels featured additional spokes and a denser carbon fibre modelling to provide additional strength needed when hitting a 'cross course hard. Their latest cyclocross specific model, the 303 Cyclocross, features a moderate profile rim which is wider than traditionally used to provide a sturdier gluing platform for your tubular tires. Their lightweight of around 1200g (without skewers) makes for a set of wheels which accelerate quickly and feature an exceptionally good braking surface. CX Magazine have a great review of the Zipp 303 Cyclocross. The 303's are a pro level race wheelset for the discerning cyclocross racer (with a premium price). What's Your Favourite Cyclocross Wheelset? 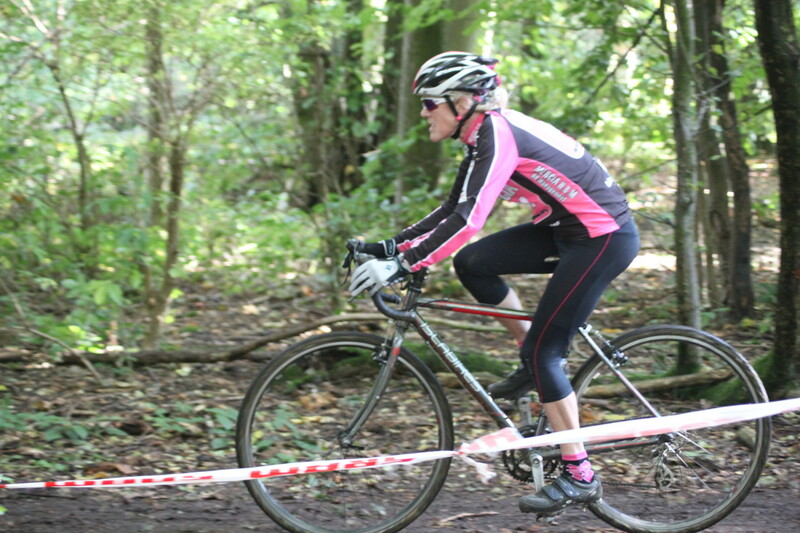 We'd love to hear what your favourite wheelset for cx racing is. Please feel free to leave comments below, and enjoy your next race.